Parenting two small boys (three and under) while running two businesses, I have been known to say this phrase. It’s funny. It’s true. It’s hard. It’s exhausting. Sure, I’m creative and have my moments of fun – but “fun” looks and feels different now than it did a few years ago! Somewhere between the endless loads of laundry, wiping of tiny noses and bottoms, and balancing #AllTheThings, I’ve had to train my brain and imagination to prioritize fun and play. It doesn’t always come naturally…even when kids are playing around me all the time! Most days, I have energy and passion for my work. I feel purpose and connection with the children I’m raising and the families we’re serving. I’m able to live out my vision for what we can create at The Makers Place™ and use my imagination to see what’s possible for the present and future. Then suddenly life gets reactive, instantly zapping my energy, creativity, and imagination. One child gets mad or moody over something insignificant. I’m changing yet another onesie from an accident. Bills need to be paid, emails needs to be sent, and the cycle of business continues. So often we get STUCK comparing ourselves to what we used to feel like and how much creativity and imagination we had pre-kids. Neurologically, your brain is now wired differently (more on this below!). You literally think differently so you can’t expect things to look and feel the same. Make peace with this, or at least accept it as true, and move forward. Everyone has fleeting moments of magic. Those times when we feel particularly inspired and motivated. As much and as often as you can, harness these special times and do something with your imagination. Even if it’s jotting an inspired idea down on a napkin, you’re capturing the seeds of creativity that you can plant later. When you’re tired and feel anything but creative, let your children lead the way. Allow their limitless imaginations to surprise and motivate you. Play along with their sense of wonder and excitement for life, even if it seems silly or pointless. See what it teaches you and notice how much they enjoy playing together. Yes, it sounds counter-intuitive, but we must actually set aside dedicated time to use our imaginations when the rest of life is going at warp speed. 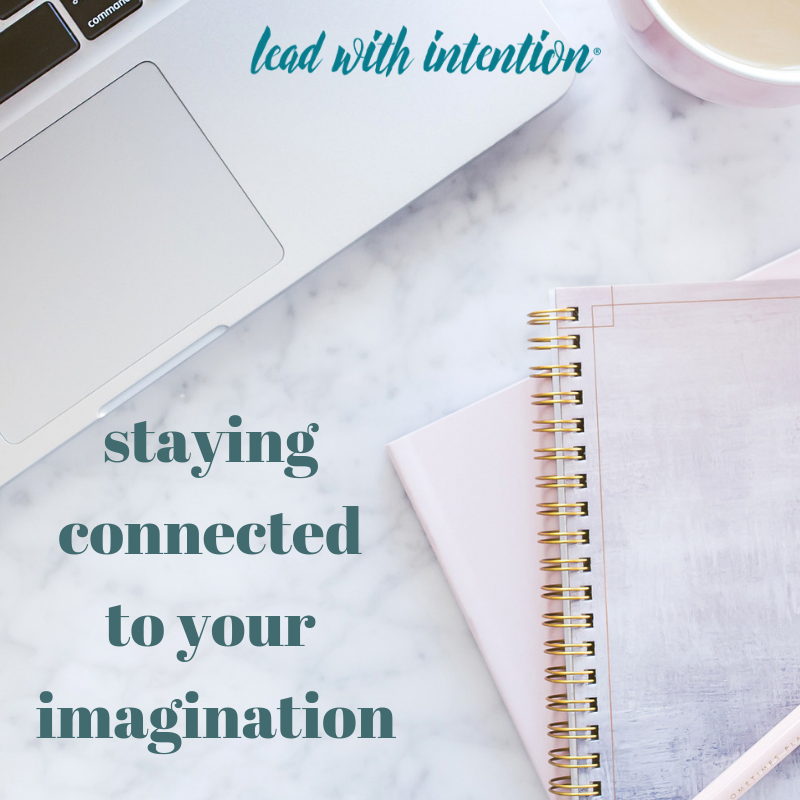 Whether it’s setting up a standing weekly appointment with yourself to create or carving out a longer period of time on a monthly or quarterly basis, claim time to access your imagination and see what you can create as a result! It’s amazing how complex our brains are and how different life events actually work to re-wire and shape how we think and live. 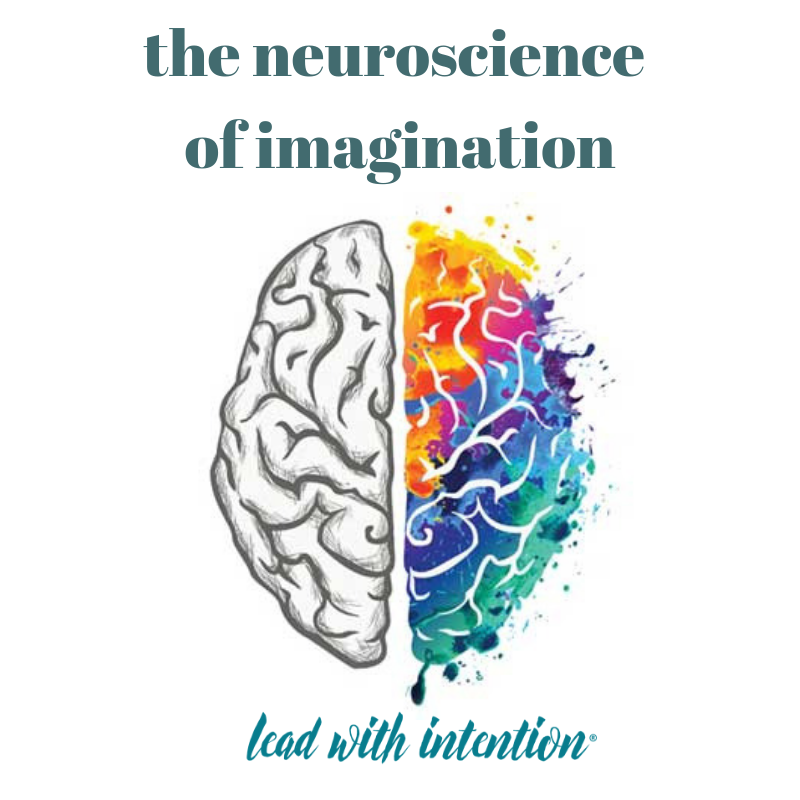 This short video shares more about the neuroscience of imagination and how our brain works to stimulate our imagination. In Mental Synthesis Theory, your pre-frontal cortex neurons activate multiple neurological pathways in your brain to create new possibilities, connecting concepts that may not have been related before. This is enhanced even more when we have thicker coatings of myelin around our neurons; if you’re new to neuroscience like me, myelin is a fatty, white substance that wraps around the end of many nerve cells and forms an electrically insulating sheath that increases nerve condition speeds, making our brains work even faster. When we don’t sleep as much or as deeply, our myelin deteriorates, and our brains may feel sluggish and thoughts may feel fuzzy. 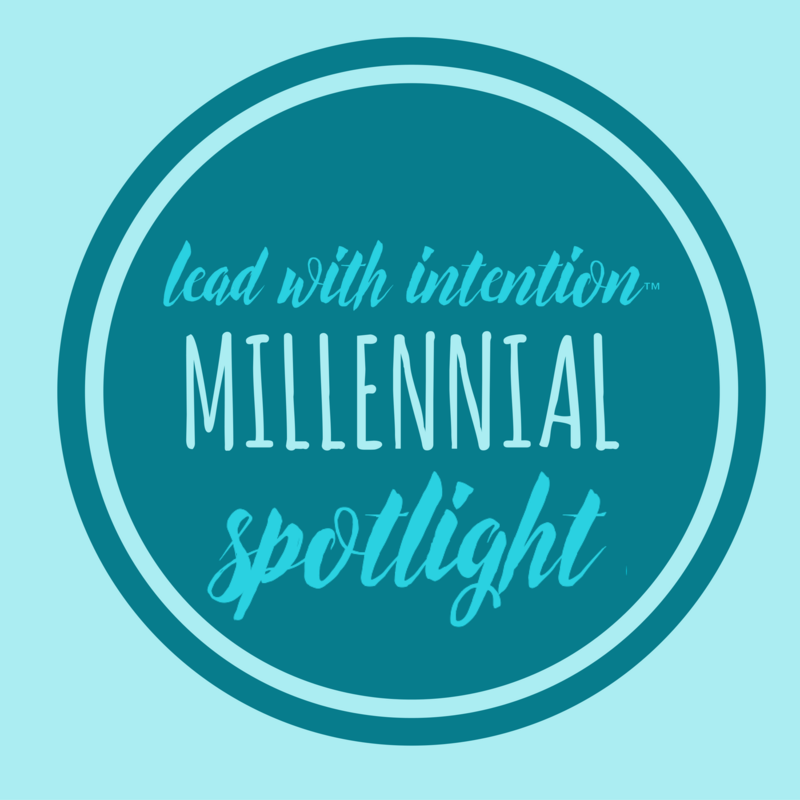 In addition to sleeping more and a lot of other dietary and health-related practices, one of the suggested ways to increase the natural production of myelin in your body is to learn and experience something new! 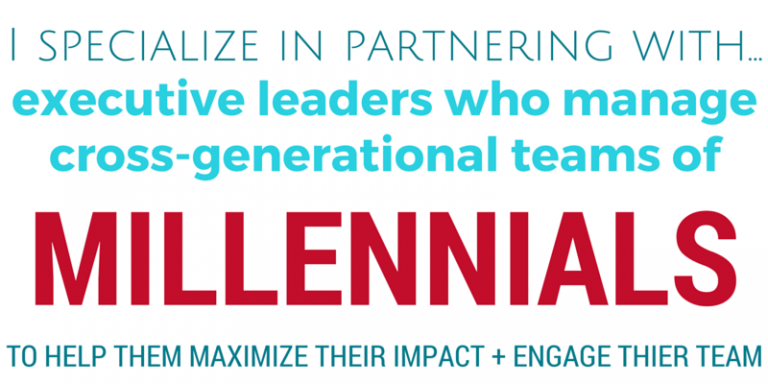 But you likely have these amazing micro-learning opportunities every day when you’re teaching your child something for the first time and re-learning it yourself. Making learning a family activity by reading a book or watching a show about something new together is a great way to create a shared experience. 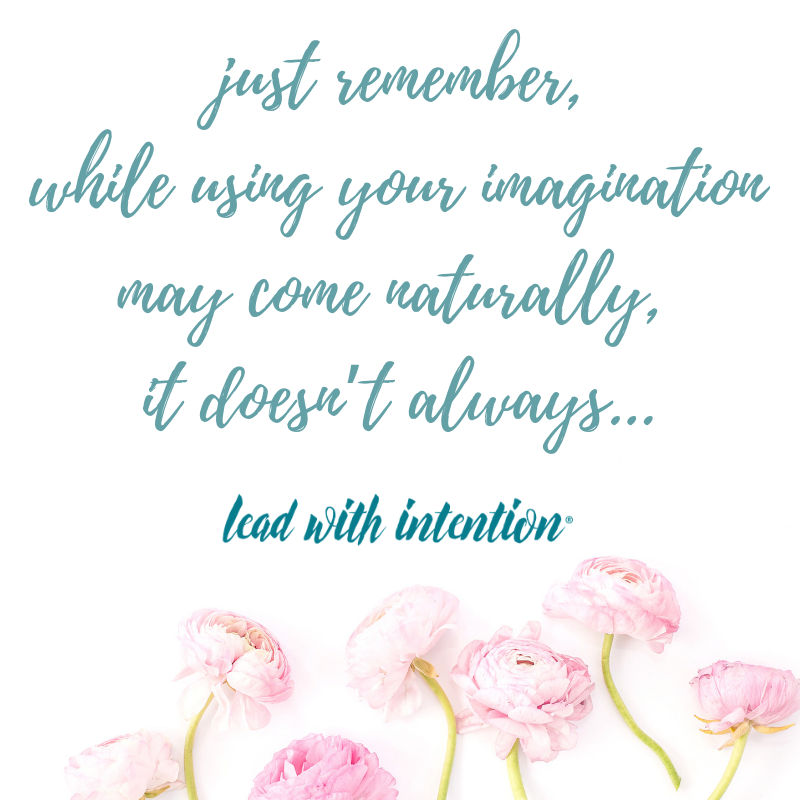 Here’s the bottom line with imagination: While it may come naturally, it doesn’t always. 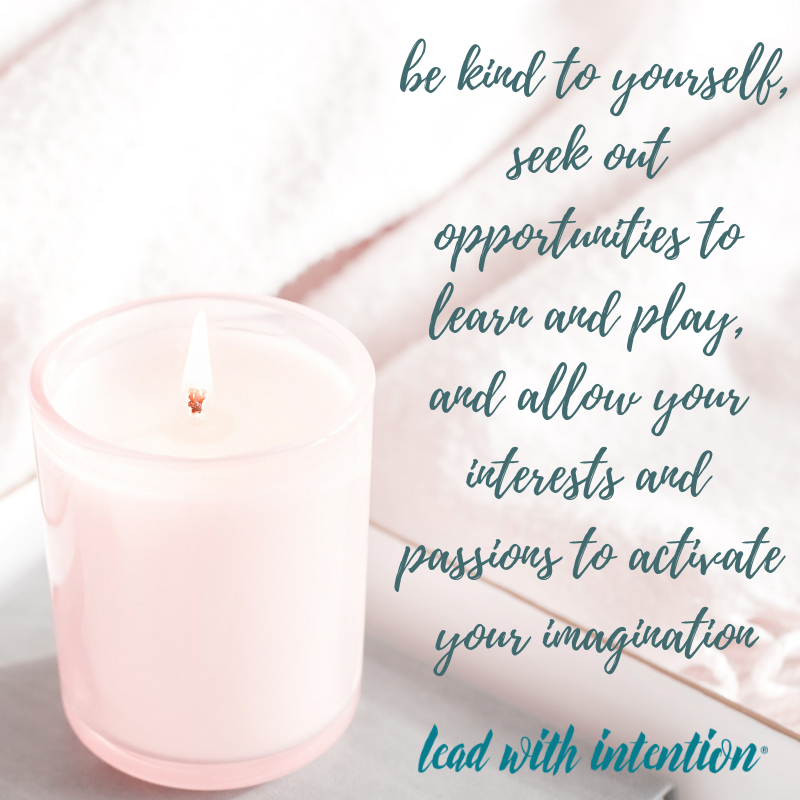 So be kind to yourself, seek out opportunities to learn and play, and allow your interests and passions to activate your imagination. And if you’re feeling really stuck and uncreative, find a friend (and a cuppa coffee) and learn something new together. Rather than getting stuck together in the bottomless pit of venting about how hard life is now, do something to stimulate your brain and enrich your life, even if it’s for a few minutes. 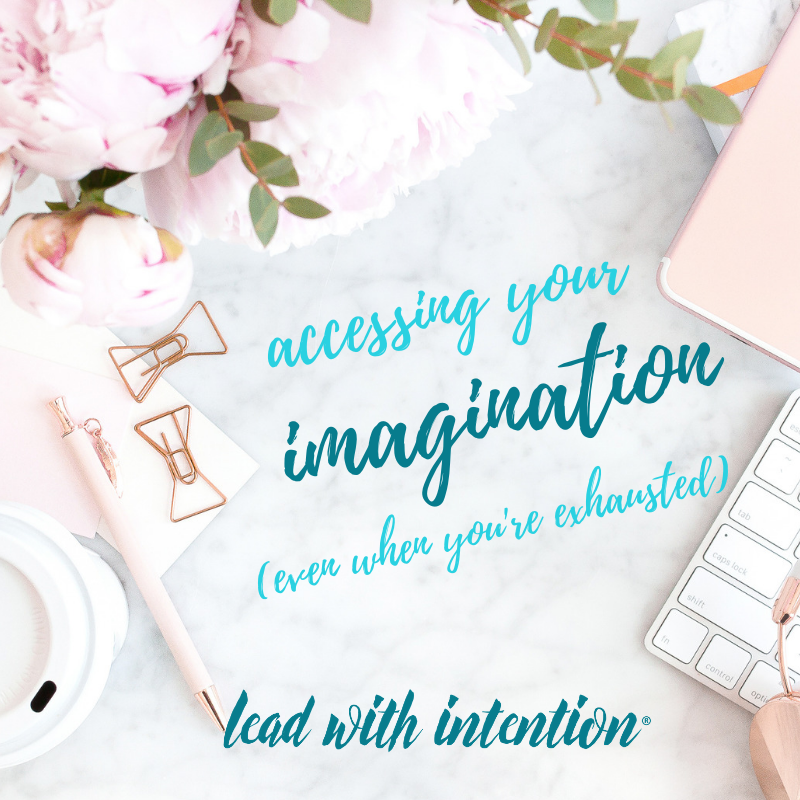 Your imagination will thank you…and you just might feel more energized, too!